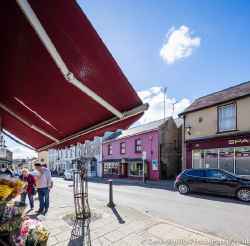 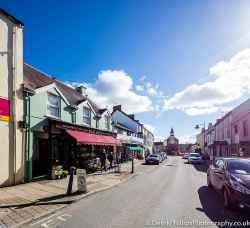 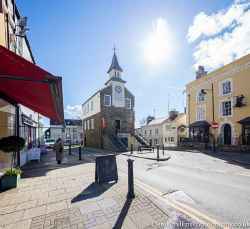 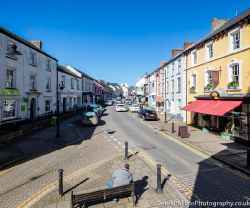 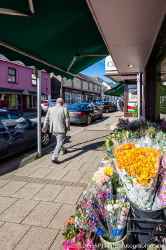 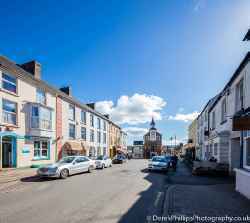 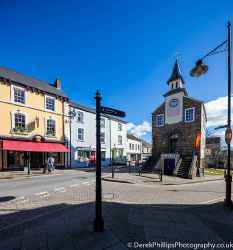 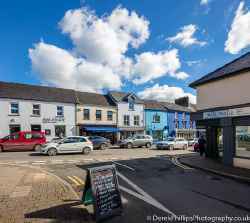 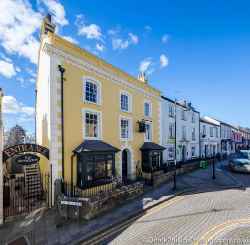 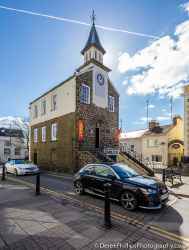 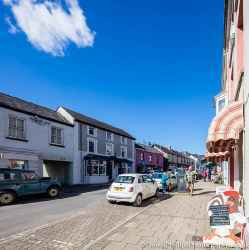 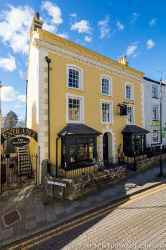 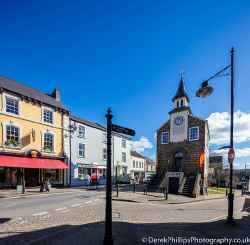 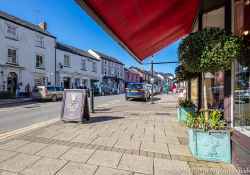 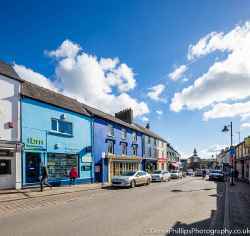 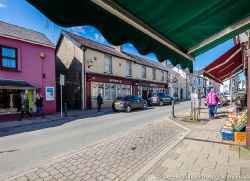 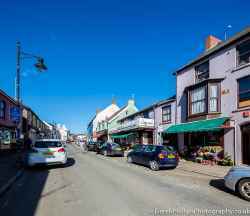 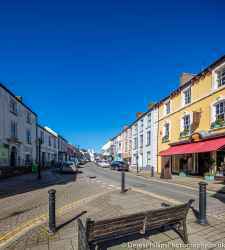 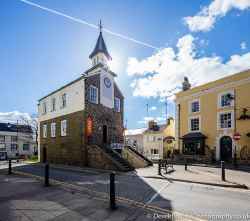 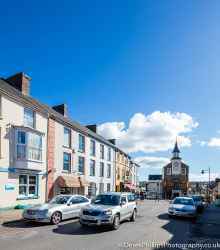 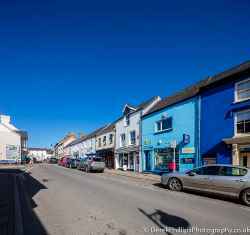 Photoshoot capturing the Pembrokeshire market town of Narberth. 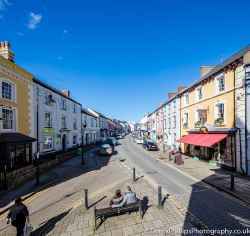 Large, hi resolution files, using a Canon 5DSR and 17mm Tilt Shift architectural lens. 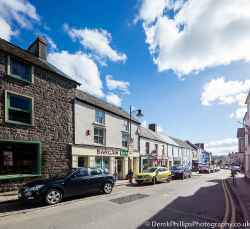 Combined RAW files in many images to bring in plenty of sky to allow for text in marketing material. 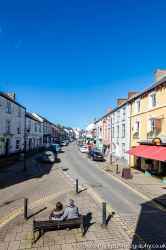 The size of the images at about 8000px wide allow for extensive cropping for use in both print and web.